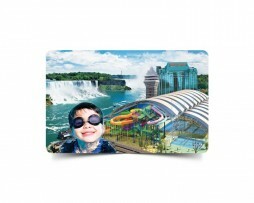 Exceptional and very reliable calling card for making long distance phone calls from Canada. Use Good Call calling card for connecting with your families, friends and co workers all around the world. You will receive the PIN number by email after you submit your order on our site. 4. 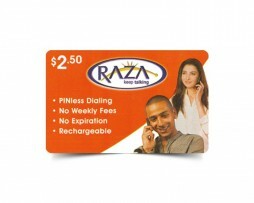 To make another call without hanging up press "##"
The card is non refundable. This card has no expiry date.